Holistic, sustainable and resource-saving dental care was brought to life by a German start-up called biobrush berlin in 2015. 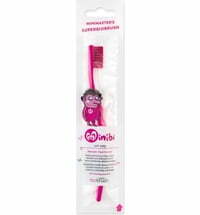 The toothbrushes meet all the requirements of dental care and hygiene. The key material used to produce the toothbrushes is wood chips from the timber processing industry. 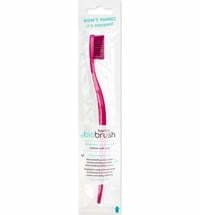 This results in a bioplastic toothbrush with nylon bristles infused with natural castor oil - a colourful dental care range at a fair price.